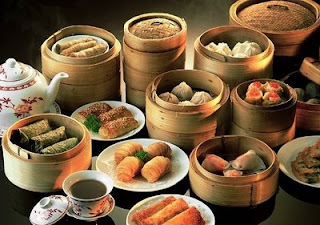 After a brief chat over Twitter, a few food lovers and I decided to arrange a tweat up to taste the reportedly rather excellent dim sum at Yum Cha in Chalk Farm. Our twappening was born. I will attempt to book once I know numbers. Looking forward to meeting a few familiar "twitter" faces. Why have my comments stopped working?